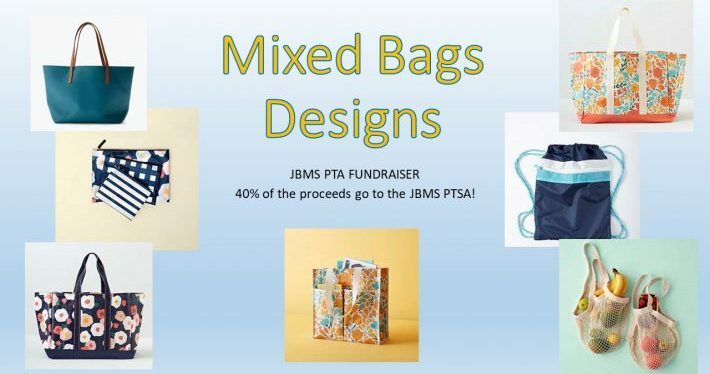 The PTSA is sponsoring a Mixed Bags Designs fundraiser! Buy a beautifully designed tote, string bag, pouch, or reusable grocery bag at a great price and the PTSA will receive 40% of the sale! Check out their wonderful bags HERE! Our school-specific code is 917193. These beautiful bags would make great Mother’s Day gifts!